Home :: Glass mosaic tiles 2x2cm :: - SHEET of 105 Tiles :: - MIXED SHEET SHADES! Mixed shades - mosaic glass tiles! Build up your stocks of mixed mosaic tiles. TIP: Example: Buy full sheets of your basic blues and a mixed sheet of blues. Gives you lots of shades to build up your mosaic stash! GREAT VALUE! 105 tiles per sheet. Black/white/grey Mixes Vitreous Mosaic Tile 2cm x 2cm x 4mm thick (3/4 x 3/4 inch) Photo shows back of the tiles. Great way to start up your mosaic colour tile tesserae stock or use for when you need these lovely shades. Blue Mix Vitreous Mosaic Tile 2cm x 2cm x 4mm thick (3/4 x 3/4 inch) Photo shows back of the tiles. 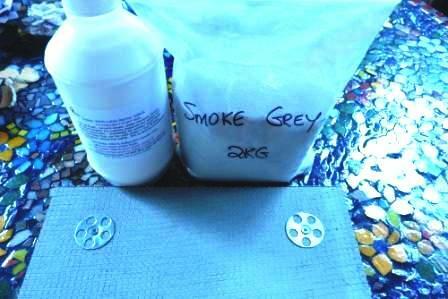 Great way to start up your mosaic colour tile tesserae or use for shading sky, water etc. Brown/Cream Mix Vitreous Mosaic Tile 2cm x 2cm x 4mm thick (3/4 x 3/4 inch) Photo shows back of the tiles. 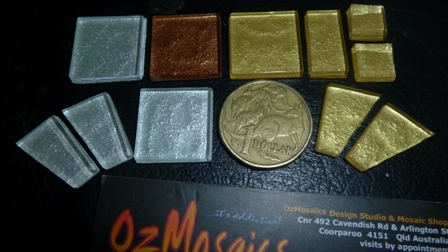 Great way to start up your mosaic colour tile tesserae or use for shading sky, water etc. 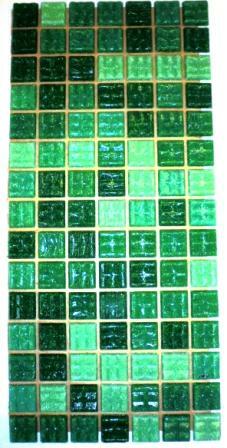 Green Mix Vitreous Mosaic Tile 2cm x 2cm x 4mm thick (3/4 x 3/4 inch) Photo shows back of the tiles. Great way to start up your mosaic colour tile tesserae or use for shading grass, trees, leaves, etc. Red/Yellow/Orange mix Vitreous Mosaic Tile 2cm x 2cm x 4mm thick (3/4 x 3/4 inch) Photo shows back of the tiles. 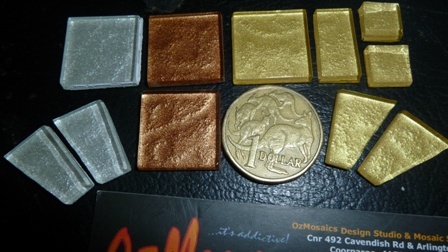 Great way to start up your mosaic colour tile tesserae or use for shading sunrise/sunsets/flowers etc.